Cash for the long weekend! Congratulations to this weekend’s Split 50-50 Raffle winners! Nice to have some extra cash heading into the long weekend. West Adelaide Football Club’s volunteers, Richard Sellers and cheer girls, Kelly and Felicia raised $1,367 with the successful purchaser being Ben Pledge. This year Westies have already raised $4,000. SHOC ran their second raffle this week when coming up against Saint Peters College Old Collegians at the SHC Middle School oval. 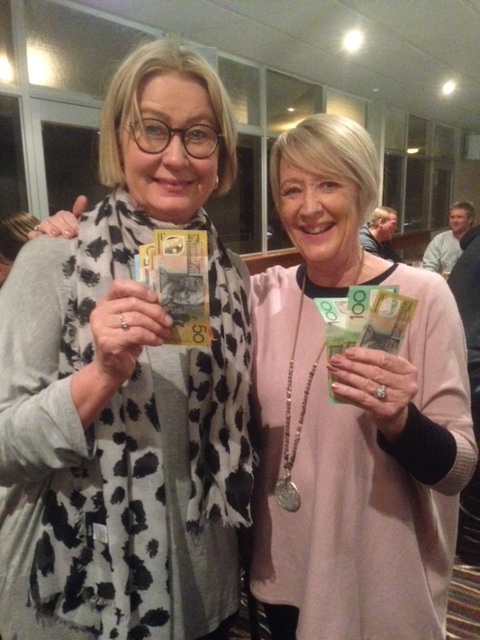 Bregitta Spurling and Anne Marie Kelly were very pleased to share the winnings and flash the cash. 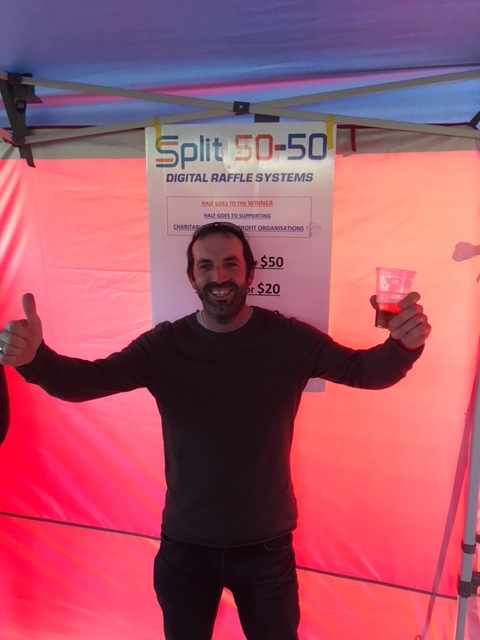 At Hickinbotham Oval, South Adelaide‘s Split 50-50 Raffle saw one lucky fan, Steven Elfenbein, take home $541.50. 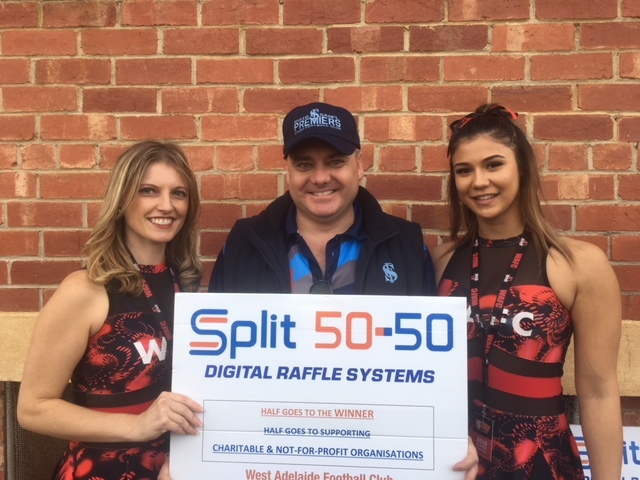 There’s no doubt he’s glad that he entered the Split 50-50 raffle to support local footy and also give himself a chance to win cash – enjoyment. Split 50-50 Raffles this week are at West Adelaide, Central District, Woodville West Torrens, Glenelg and ongoing for SHOC and Cove football clubs. A big plus is that you can buy tickets online at split50-50.com.au in any of the raffles available.